Hunter Douglas Designer Screen Shades are clean and functional for ease of use and a look that enhances any room in your home. 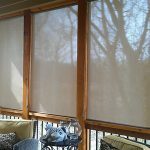 Designer Screen Shades are offered in two styles: Roller shades, with fabric that easily rolls up and down, perfect for larger openings or Roman shades, with fabric that creates soft folds as the shade is raised, ideal for smaller windows. 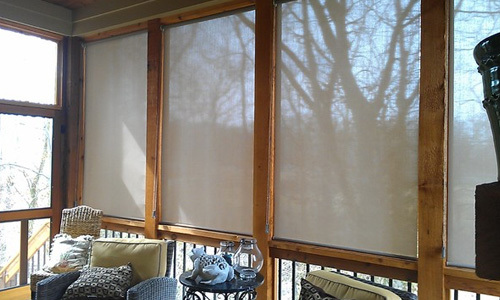 UV Protection – Designer Screen Shades help protect your valuable furnishings from harmful UV rays. 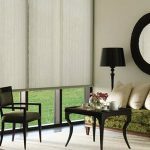 Fabric-wrapped cassette – An option for both Roman and Roller shades offers a sleek, streamlined look. 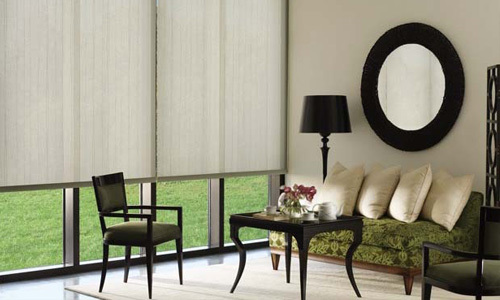 Easy to clean – Designer Screen Shades are one of the most durable, easy-care window fabrics available. Highly dust and dirt resistant, they are easy to clean so they can be used in the kitchen or anywhere high traffic or “spills” may occur. Environmentally friendly fabrics – Many of our fabrics are GREENGUARD Indoor Air Quality Certified®, meaning they meet standards for better indoor air quality in your home. Of special note, our Greenscape and Lumen fabric collections are 100% recyclable, PVC-free and produce zero off-gassing. 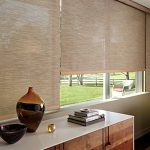 Operating systems – There are many options to choose from, including clutch operated shades, continuous cord loop system, as well as PowerView® motorized options for Roller shades. 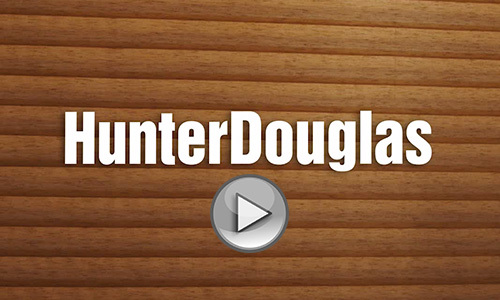 Lifetime Guarantee – As with all Hunter Douglas window fashions Designer Screen Shades and Patio Shades are backed by the exclusive Hunter Douglas Lifetime Guarantee. 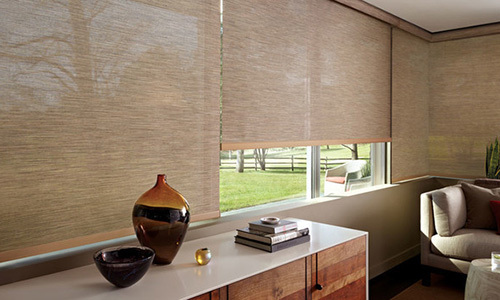 Alko Window Coverings features Hunter Douglas Window Fashions.